How Long Can I Leave My Dog Alone? 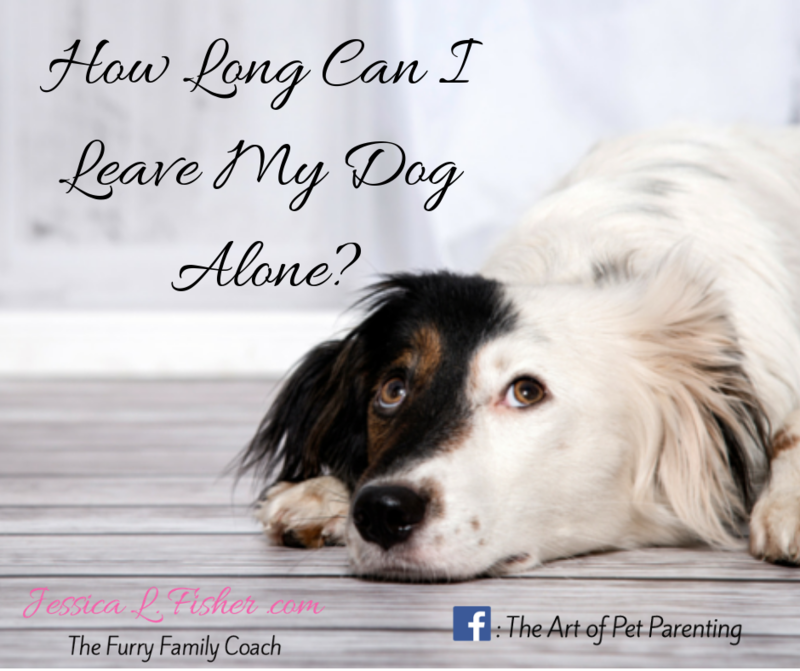 So, you’re wondering just how long you can leave your dog home alone? 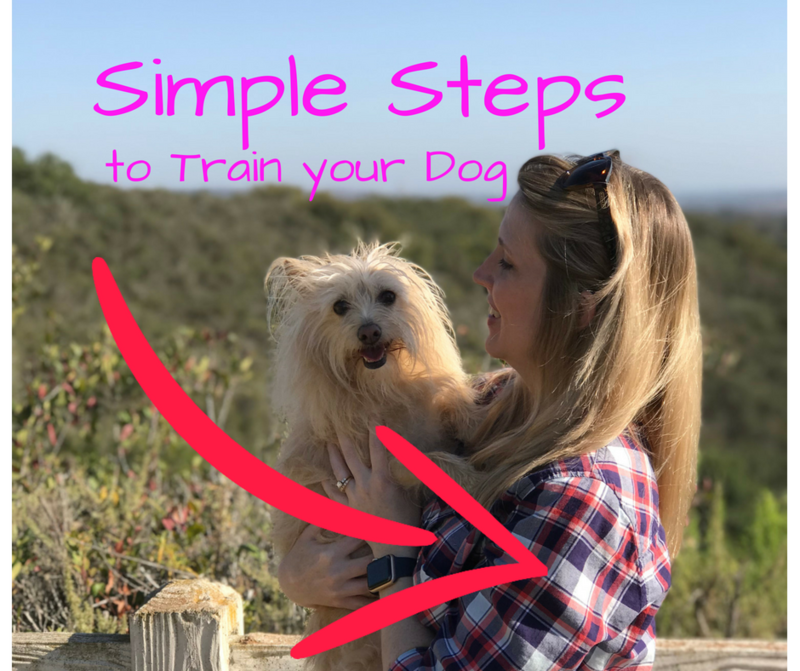 This all depends on your dogs temperament - but a general rule of thumb is no more than 3 hours for puppies and no more than 5 hours for an ﻿﻿adult﻿﻿ dog. Of course, you will need to take certain things into consideration, such as meal times and medications that need to be given, if your dog needs ﻿﻿﻿medication﻿﻿﻿. If you are going to be gone longer than your dog should be left alone, consider having a neighbor check on them, or hire a pet sitter to pop in. Just make sure you trust the person you let care for ﻿﻿﻿your pet﻿﻿﻿.